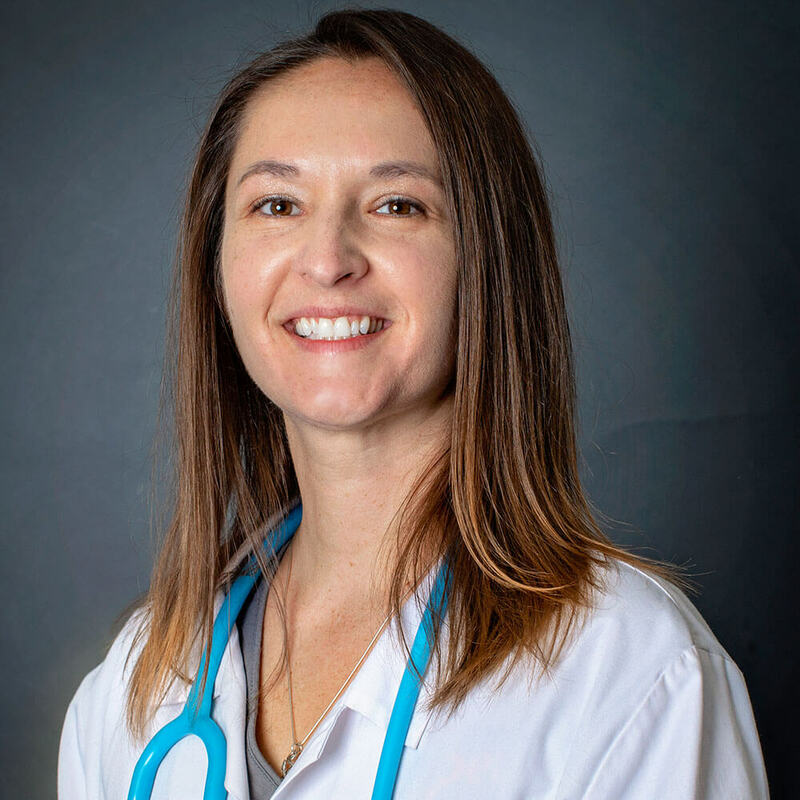 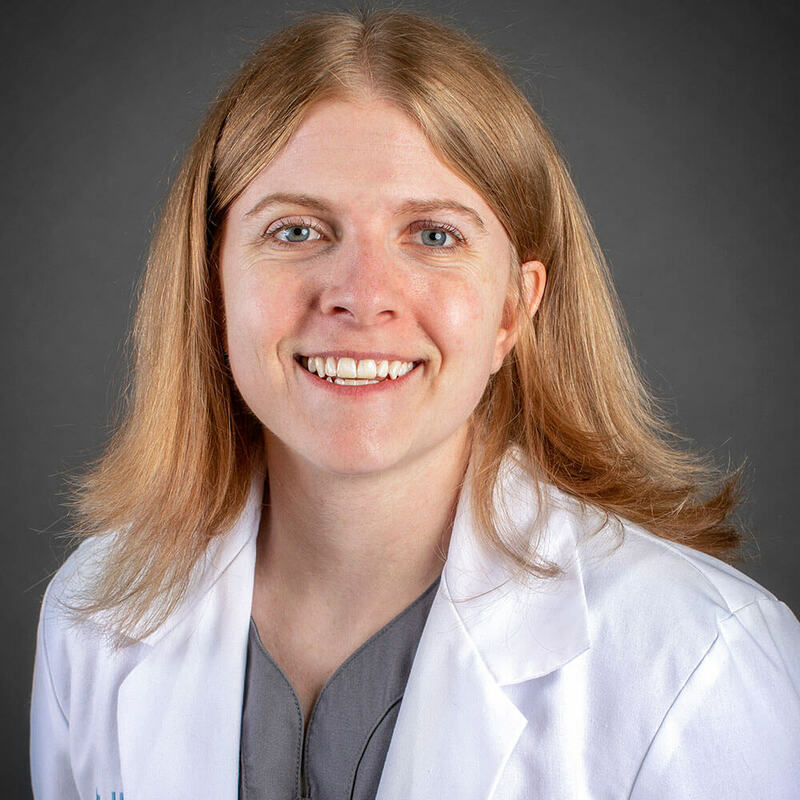 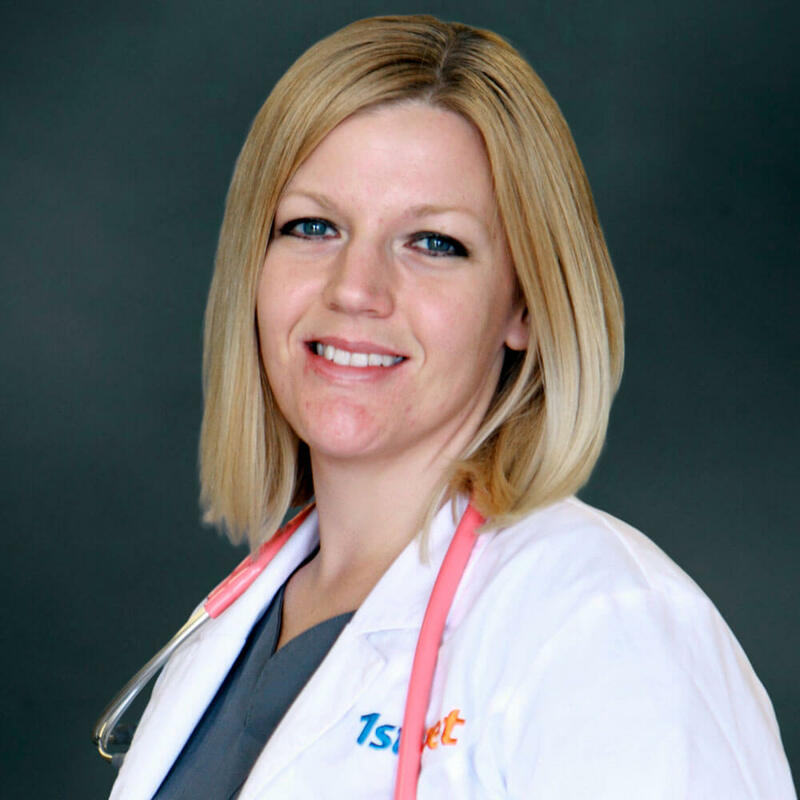 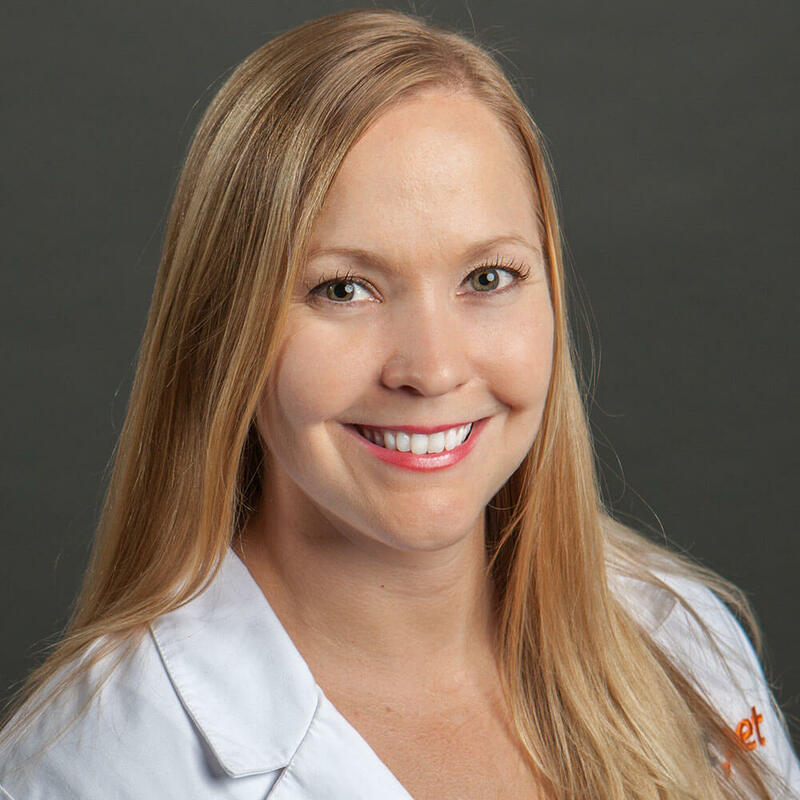 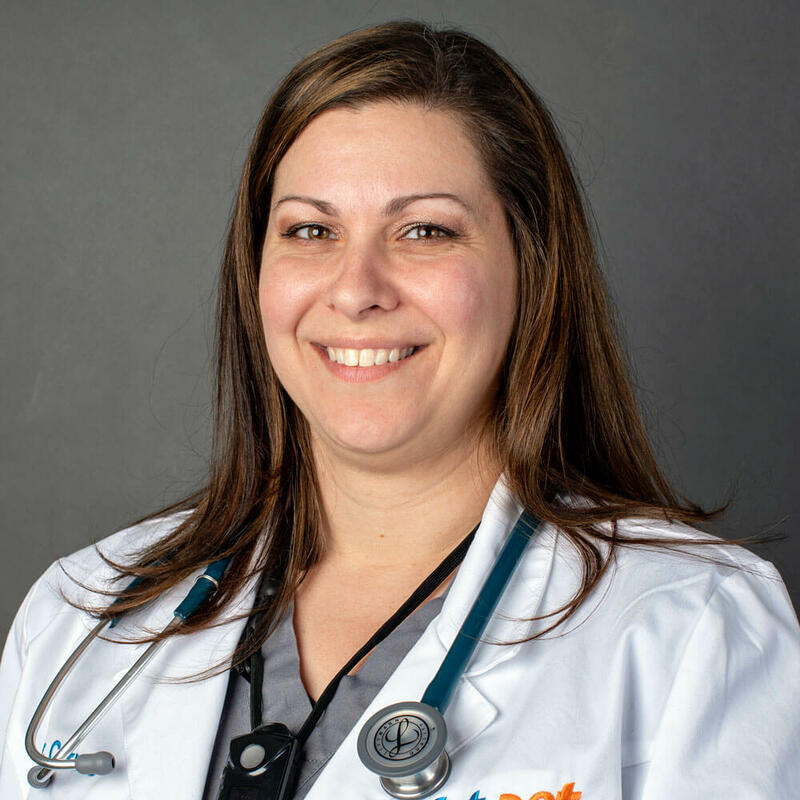 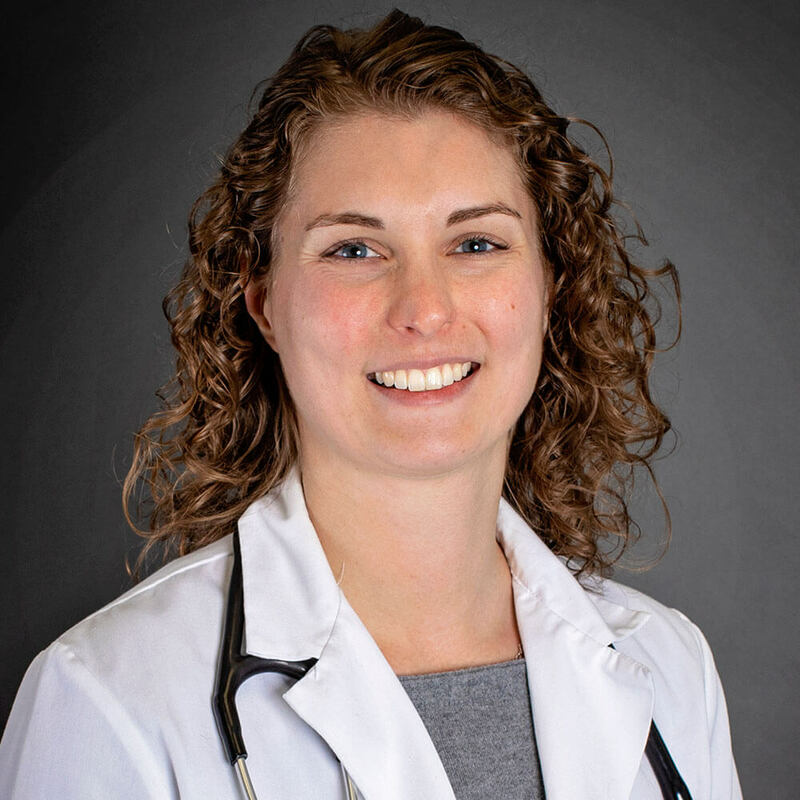 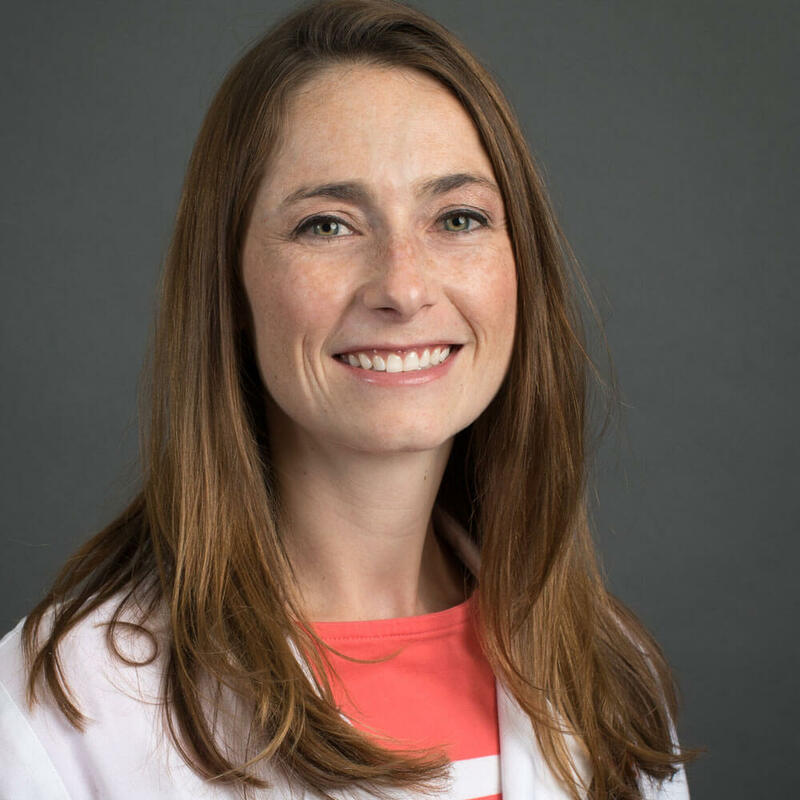 Dr. Kristie Stanton graduated from Northern Arizona University with a Bachelor of Science in Zoology before moving on to Colorado State University, where she achieved her DVM. 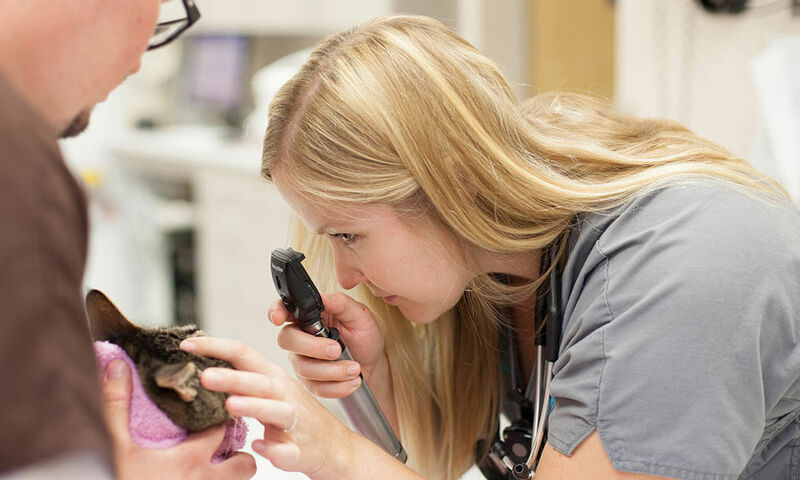 She completed a rotating internship in small animal medicine and surgery at VCA West Los Angeles Animal Hospital before moving back to Arizona and joining the 1st Pet Veterinary Centers Team. 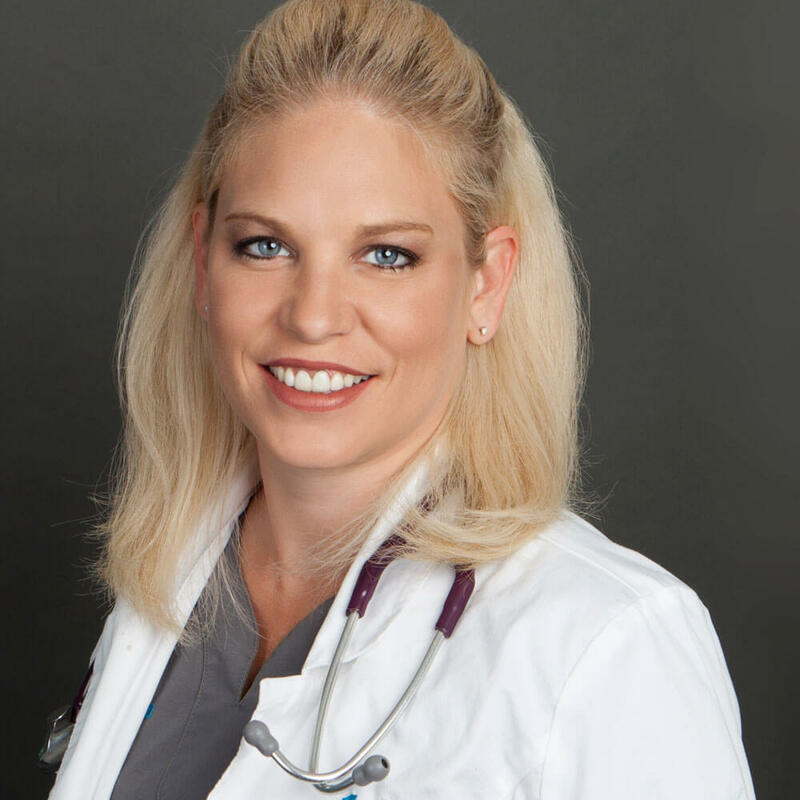 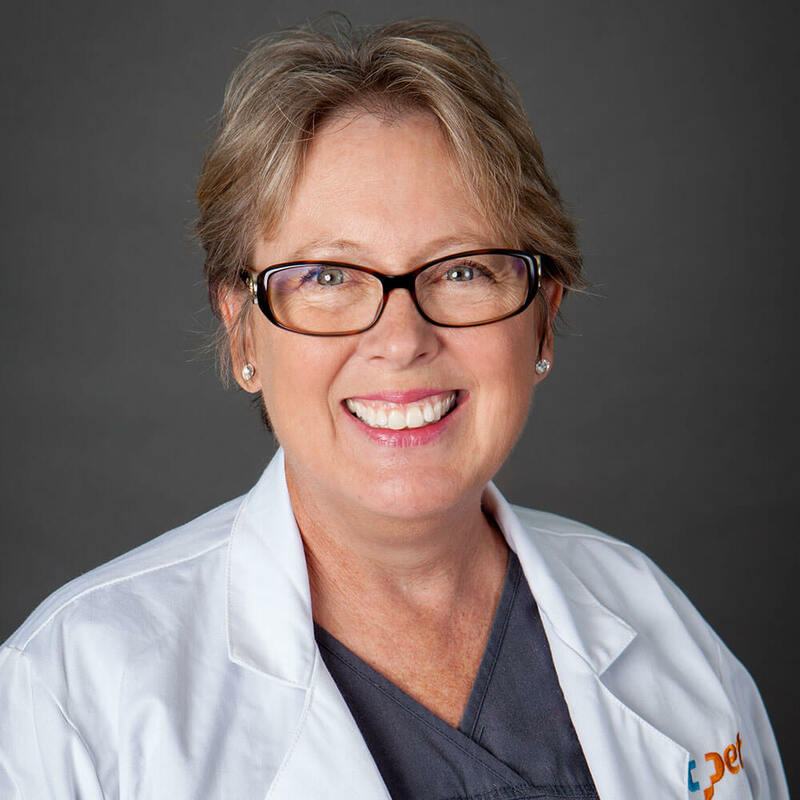 Dr. Stanton has a special interest in internal medicine and ophthalmology. 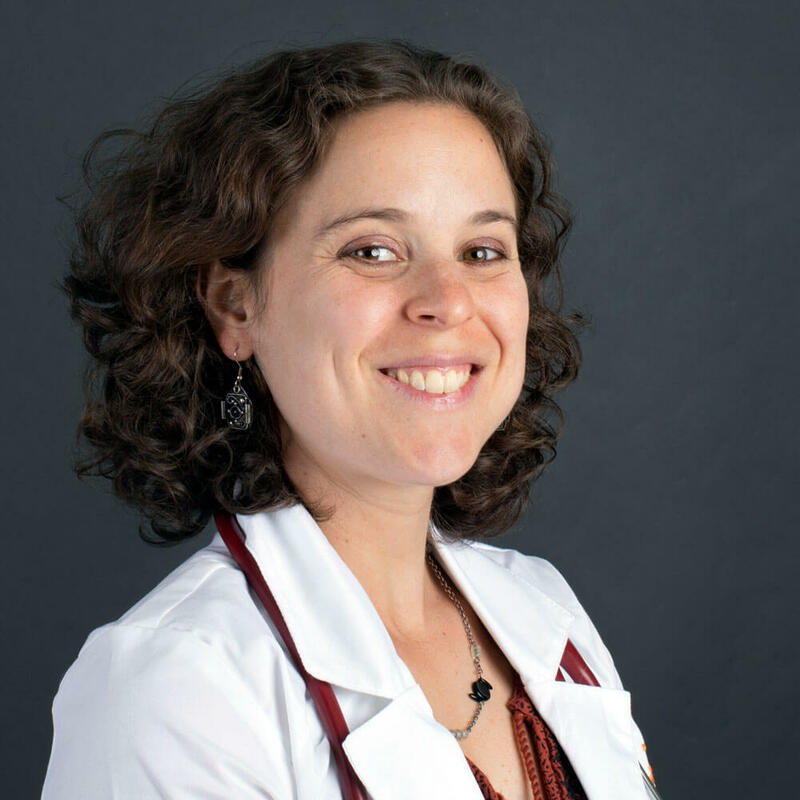 On her off time, she enjoys hiking, running, biking, swimming, and cooking, as well as the companionship of her three Pomeranians – Boogie, Ollie, and Benny, a Boxer mix named Otis, a rescued White Boxer named Mable, and 2 cats – Bonsai and Travis.